Chuck Ivey – Purity Oilfield Services, LLC. All Rights Reserved. 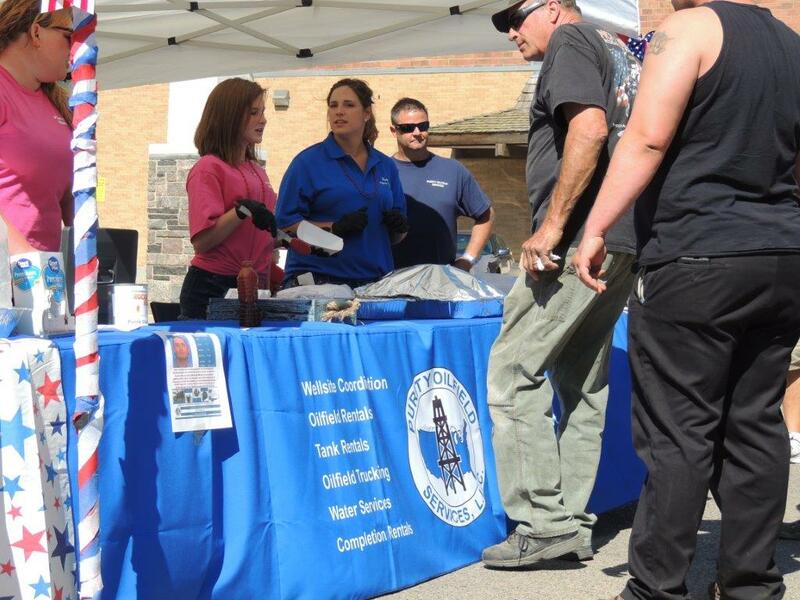 Please let everyone know that we truly appreciated Purity Oilfield Services participating in the Ribfest…. 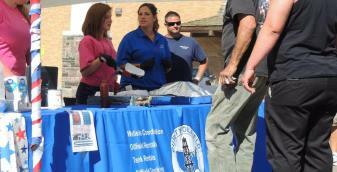 Please let everyone know that we truly appreciated Purity Oilfield Services participating in the Ribfest. I hope they all had a good time. I had a chance to try one pickle! Yum! 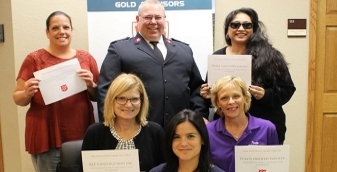 Also, thank you for partnering with the Chamber, sponsoring the event! Attached is a photo that I thought you might like to share!